Projects – India has a great heritage in architecture and design. And, since independence, the country has made major advances in engineering too. Be it a tunnel in the treacherous mountains or the amazing metros that connect lakhs of commuters everyday, our talented countrymen have designed and executed some amazing projects that deserve to be recognized and applauded. 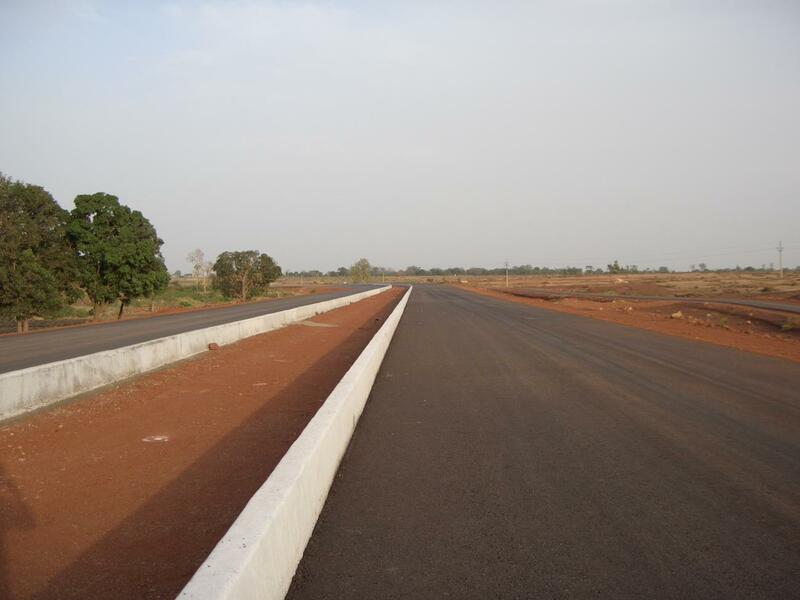 LEC has contributed extensively in the field of Roadworks, Pipelines, Irrigation and Infrastructure works. Services - LEC consulting services include's independent Engineering, Design/Build, procurement, maintainence and Logistics support to various sectors viz., Highways, Bridges, Rail, Metro, Tunnels, Buildings, Water Resources, Urban Development . We pride ourselves of delivering projects on cost, quality and time; and meeting & beating stakeholders’ expectations. We have the man-power, equipment, management and quality systems as required. And a vast pool of subcontractors readily available in all the sectors we are in operations. We have an expert team for designing, planning and execution of work. Responsibility for Quality rests at the top management level of our company and is transferred to down the line for implementation. Everyone in our company is accountable for Quality performance in their respective areas. We constantly perform risk management techniques to identify the dangers employees can encounter in the workplace. Preventing these problems are highly beneficial and results have shown that a safe and hygienic environment has led to a higher productivity. Our standards of procedure and policies are implemented to ensure employees safety and health is an action taken proactively and controlled by the top management. We have executed all works without a lost time incident. We use comprehensive management systems to demonstrate our commitment to Quality and Safety.